Dr. Ron Cottle teaches on choosing your team members. Dr. Ron Cottle teaching on how to choose your leadership team. 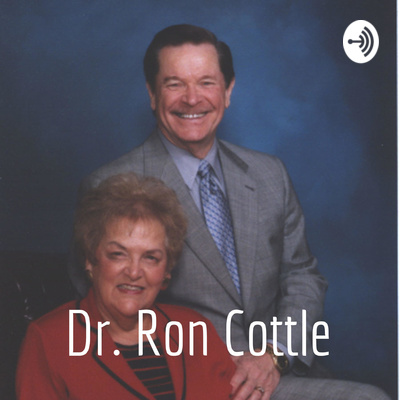 Dr. Ron Cottle teaches the first part of his series entitled, "How to Choose Your Team." Dr. Ron Cottle teaches a series entitled, "Calling Those Things That Are Not." This originally was broadcast on Facebook Live in January of 2019.